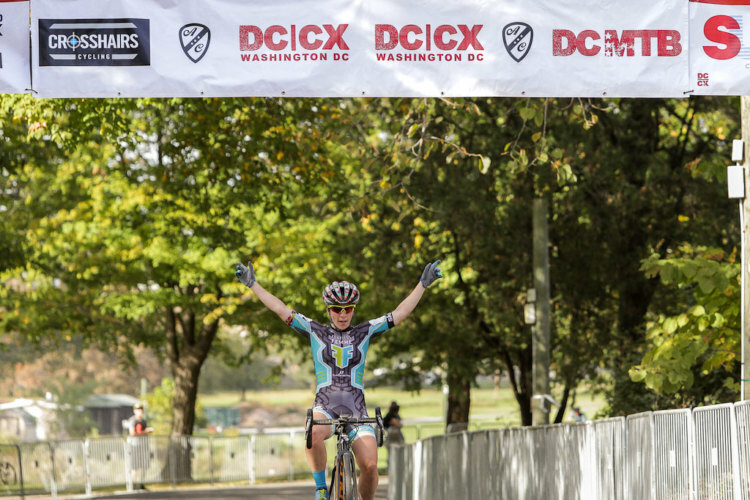 Washington, D.C. — One of the largest, internationally-sanctioned cycling events in the Mid-Atlantic region, DCCX (D.C. Cyclocross), in metro D.C. Kicked off the first of two days of cyclocross racing in the nation’s capital on Oct. 21. DCCX is part of USA Cycling’s Professional Cyclocross Calendar (ProCX) and the BikeReg Cyclocross Super Series. 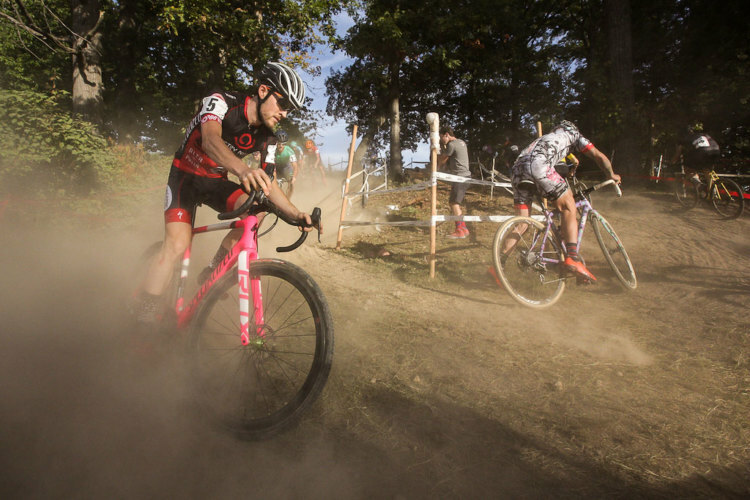 Held at the Armed Forces Retirement Home in Washington, D.C., the course was fast and loose with racers kicking up clouds of dust in every corner. The Elite men’s and women’s UCI Category 2 races saw past winners claiming victories in dry and dusty conditions. Arley Kemmerer (Palmerton, Pa./Fearless Femme Racing) and Kerry Werner (Birdsboro, Pa./Kona Factory CX Team) soloed to take their third wins in this event on Saturday. 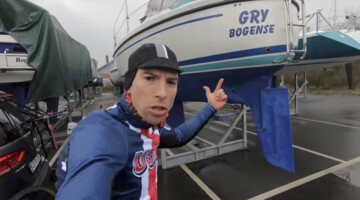 In both the men’s and women’s C2 events, the main contenders drove the sharp end of the race to avoid any pile ups in the course’s treacherous corners. After two laps off the front, Kemmerer eased up to let Jen Malik (Columbus, Ohio/American Classic Pro CX) and Allison Arensman (Brevard, N.C./J. A. King p/b BRC) join back up. The three traded turns at the front with Arensman taking several hard pulls. “They were hammering the pace and I was like ‘oh my gosh I don’t know if I can hold this, okay burn some matches, I’m going to go on the front and take a little chill pill for a minute’ which I think was a life saver. Alison ended up sprinting around but at least I was recovered enough to try to go with Arley when she went but she had the watts today for sure,” said Malik. As the trio through the start-finish with two laps to go, Kemmerer took a faster line than Malik and Arensman in the first big sweeping turn on the course. She quickly opened a gap and decided to make it her winning move. 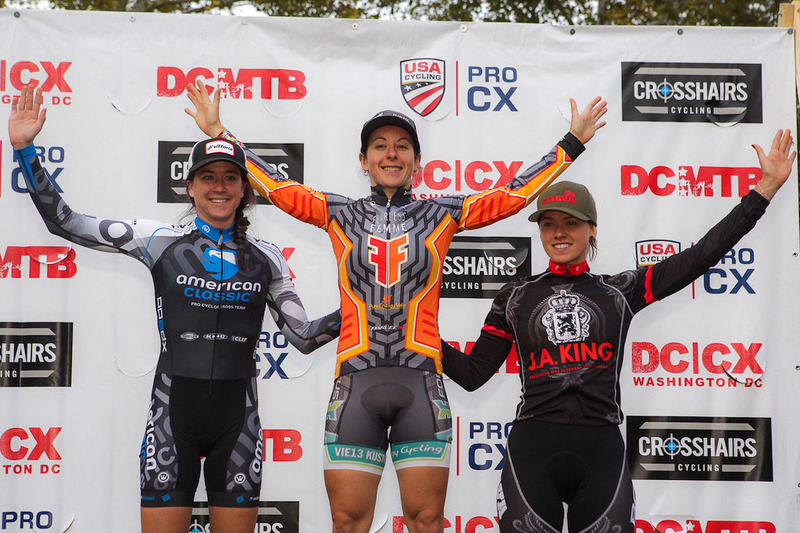 “It just ended up that the line I took was faster, I put myself at the front and had to go,” said Kemmerer who claimed her first UCI victory of the season, and her third DCCX title after winning the race back in 2009 and 2010. Malik chased and shed Arensman in the process to take second. Arensman held on for third. After taking both DCCX days in 2016, could Kerry Werner remain in office as the Elite Men’s leader in D.C.? Werner took the holeshot and pushed a hard pace for two laps, before easing up to establish a loose lead group that included Anthony Clark (Feeding Hills,Mass./Squid Bikes), Tristan Cowie (Mills River, N.C./Triple Oaks Racing), Justin Lindine (North Ogden, Utah), Bjorn Selander (Hudson, Wisc.) and Dan Chabanov (Philadelphia, Pa./House Ind – Nokia Health – simplehuman). Within a lap, Selander and Chabanov dropped off the group. “I really wanted to get the holeshot and string it out at the beginning, really make the front group select, whittle it down to maybe five guys or so and that happened so I was stoked with that. I kind of led it out the first two laps and then settled in,” said Werner. Midway through the race, Clark hit the front of the group and set a hard tempo that he held for almost three laps. Werner, Cowie and Lindine were able to sit on, until Clark finally eased up. The group traded some blows at the front, until Werner launched his winning attack with one to go. “Lindine came out of the pit onto the pavement on the finish straight and he attacked and I got on his wheel,” explained Werner. “Anthony came around me again right as we came through the finish line but then…sat up. Alright, I was like I have to go. I was staying conservative and trying to be as efficient as I could. On the small pedal sections, in between the straights, I was just sitting on and not really feeling taxed at all. I poured it onto the last effort and it worked out,” concluded Werner who claimed his second ProCX victory of the season. Clark and Cowie chased hard and dropped Lindine, who finished just off the podium in fourth. Clark outsprinted Tristan Cowie for second. Racers return tomorrow for another day of C2 racing with most of the course being run in reverse. 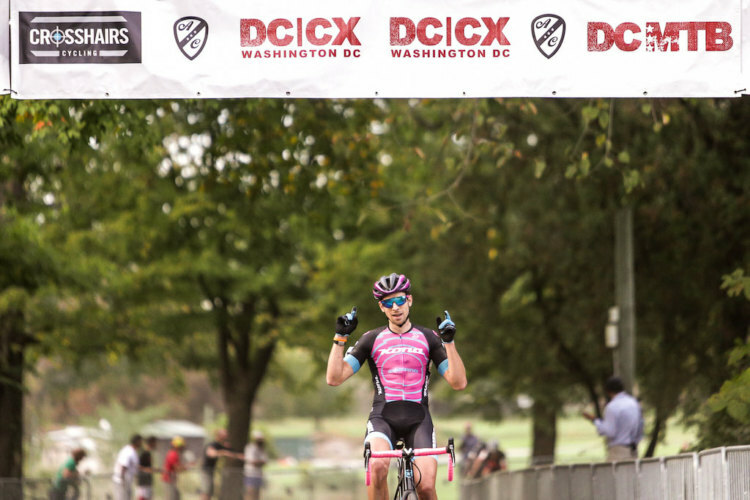 There’s no rain in the forecast, so it’s sure to be another dusty day of cyclocross in Washington, D.C.
Full 2017 DCCX Day 1 results at the bottom. 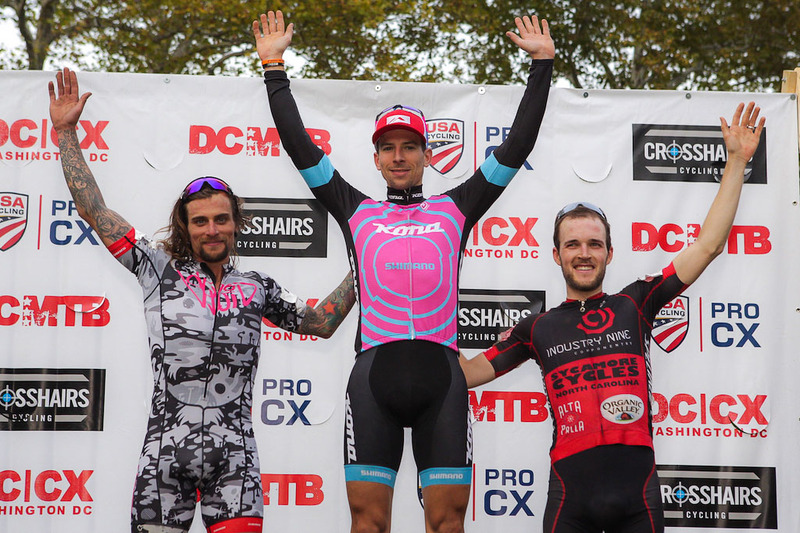 ProCX racing continues Sunday, Oct. 22 at DCCX in metro Washington, D.C., with events from 8:15 a.m to 5:30 p.m. DCCX was named the “best local bike race” of 2017 by Washington City Paper, noting that the venue used for the event, The Armed Forces Retirement Home, is normally closed to the public. 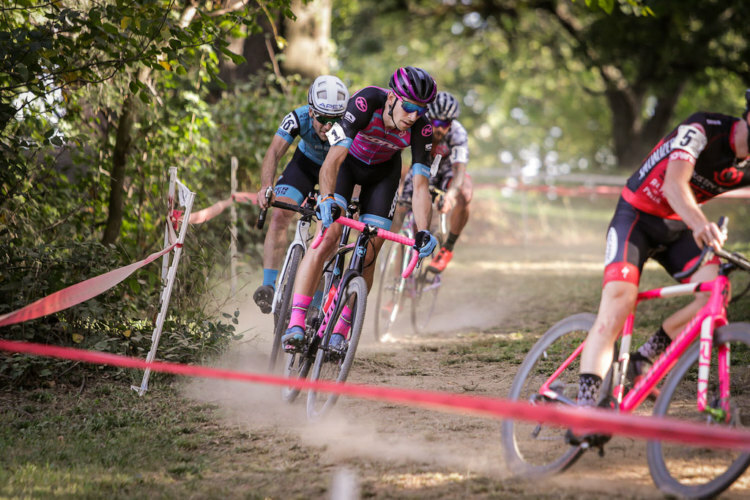 ProCX will feature dual events Oct. 28-29 in the U.S. 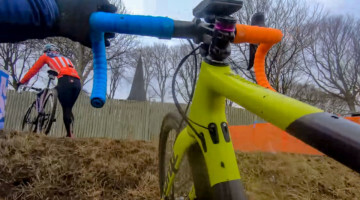 It is the 18th year for Highland Park Cyclocross (HPCX) in Jamesburg, N. J., making it the second longest-running UCI cyclocross event in the country. 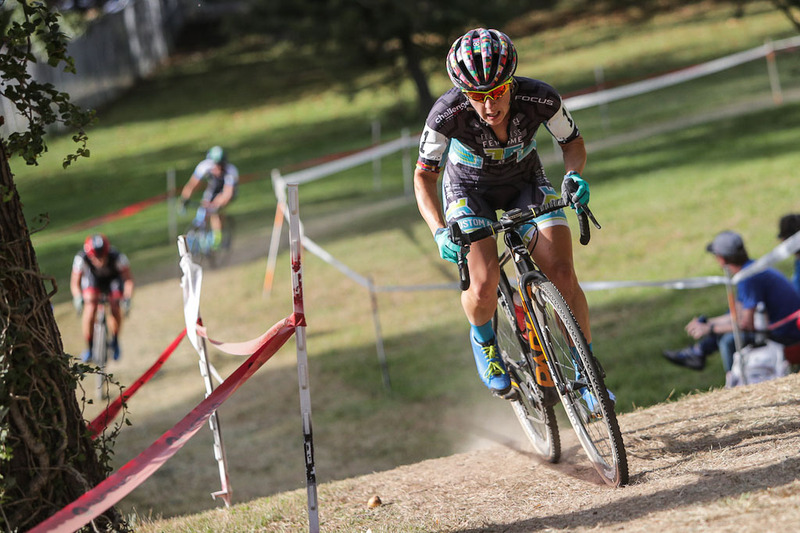 HPCX offers two days of C2 events for Elite categories, and is the penultimate stop of the Mid Atlantic Cyclocross Series (10 events in four states). 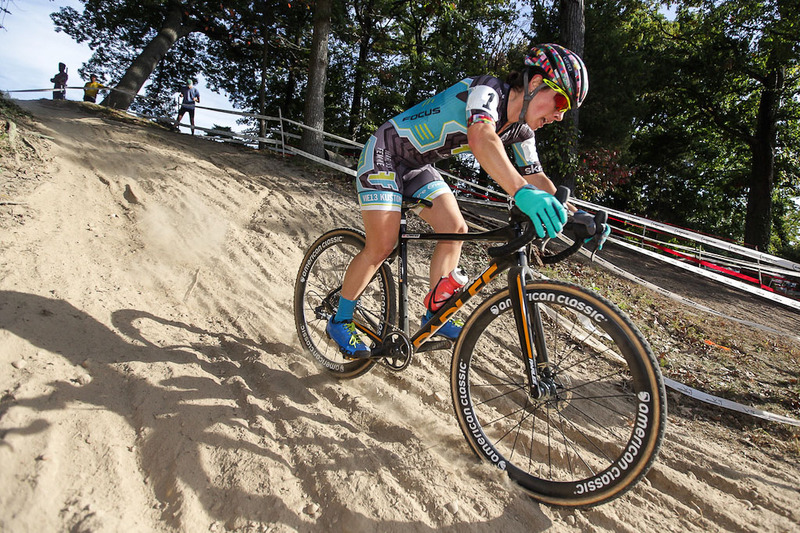 HPCX will also serve as the only cyclocross event in the state for the Eastern Collegiate Cycling Conference. Cincinnati Cyclocross Festival (Cincy CX), now in its 14th season, includes C1 and C2 events for Junior 17-18 Men, Elite Women and Elite Men. The first day of competition will take place in the amphitheater area of Devou Park in Covington, Ky. The second day will be held at T. William Harbin Park, in Fairfield, Ohio. This will be the third of four events for Elite riders earning points for the Sho-Air US Cup-CX Series. 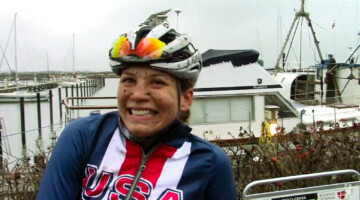 Going into DCCX, Kaitlin Keough (Racine, Wisc./Cannondale/Cyclocrossworld.com) and Tobin Ortenblad (Santa Cruz, Calif./Santa Cruz/Donkey Label Racing) were leading the Sho-Air US Cup-CX standings for women and men, respectively.